Callan Leavesley is a tattooist, illustrator and fine artist based in Stoke-On-Trent, Staffordshire.  Callan has had a passion for art from a young age, and decided to follow an artistic career path. The journey of his art career started with studying graphic design and illustration at college, and then going on to do an apprenticeship in tattooing. Along with learning the craft of tattooing, Callan constantly spent time refining his fine art skills, working with a range of mediums and drawing at any given opportunity. 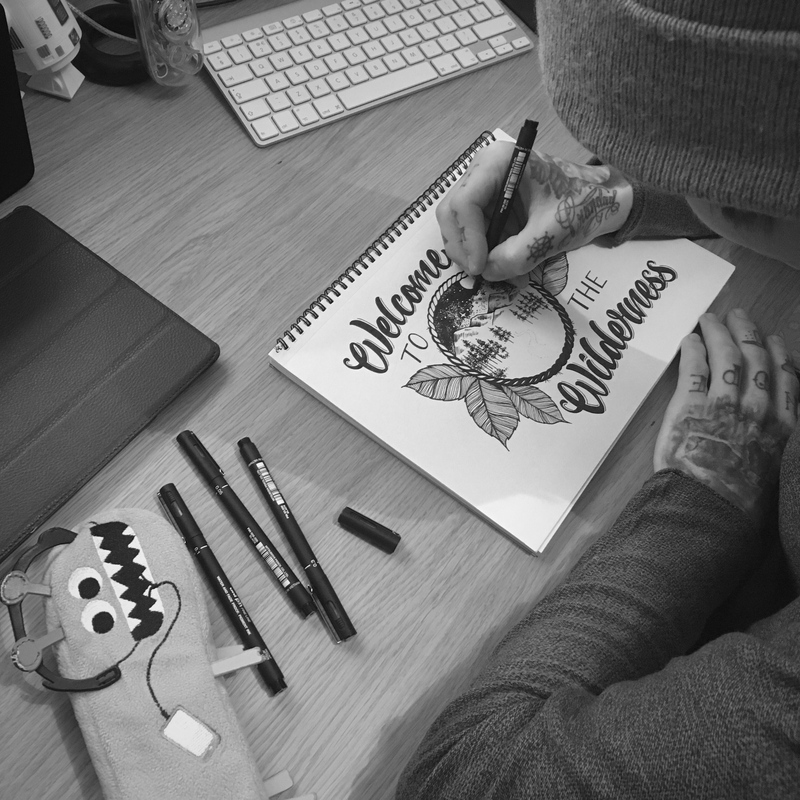 He has now been tattooing since the beginning of 2012 and enjoys using his specialist illustration and love of photography styles to create amazing artwork for customers. 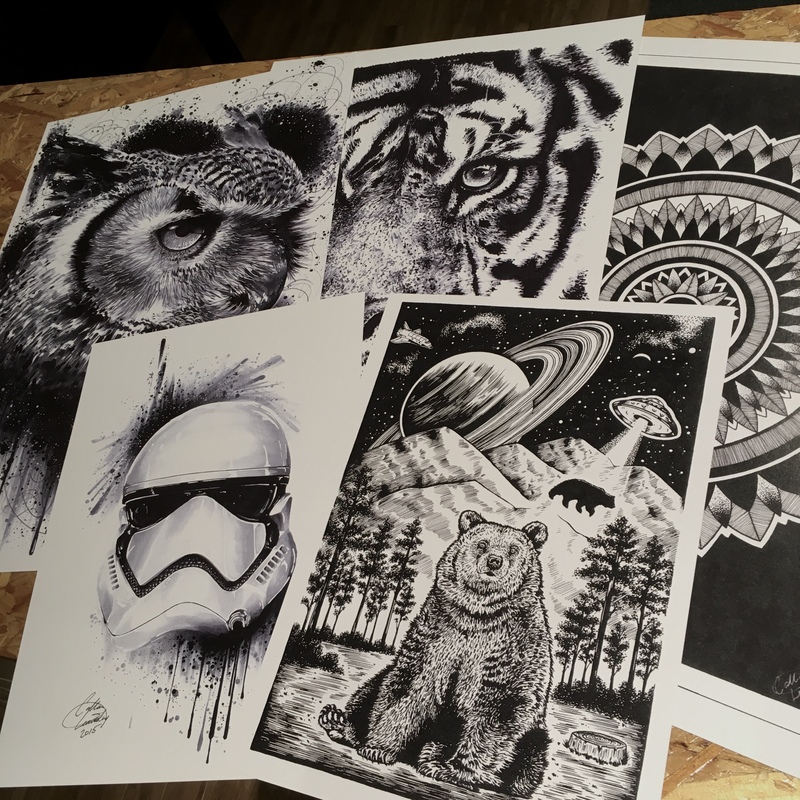 In both tattooing and fine art, Callan enjoys working in a range of styles and has a passion for nature inspired ideas, including animals, flowers and landscape. When not tattooing he spends time drawing, painting, and photographing. You can find Callan working at his studio Great Bear Tattoo, which doubles as an art gallery and where a lot of his artworks are displayed. You can also purchase prints and clothing in-store and online. Callan has regularly been featured on various art social media pages, including Copic Marker. He has also worked on various projects including a t-shirt designing competition for GAP, and a selection of commission work for independent clothing companies.